Pressure Tech - Quality Pressure Regulator Manufacturers - LIGHTS, CAMERA, ACTION! 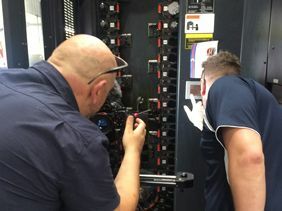 It's all action here at Pressure Tech today with the filming of our new promotional video to showcase our onsite manufacturing and assembly facilities. 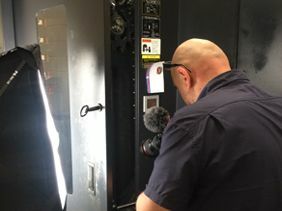 With a number of large investments made within the past 12 months, it seemed the perfect time to get the camera crew in and the lights on to show-off everything we have to offer. We're looking forward to revealing the full video over the coming weeks!